Montoya Bar Stool (2-Pack) is rated 4.0 out of 5 by 1. Rated 4 out of 5 by Gooch from Not bad stools for the price! 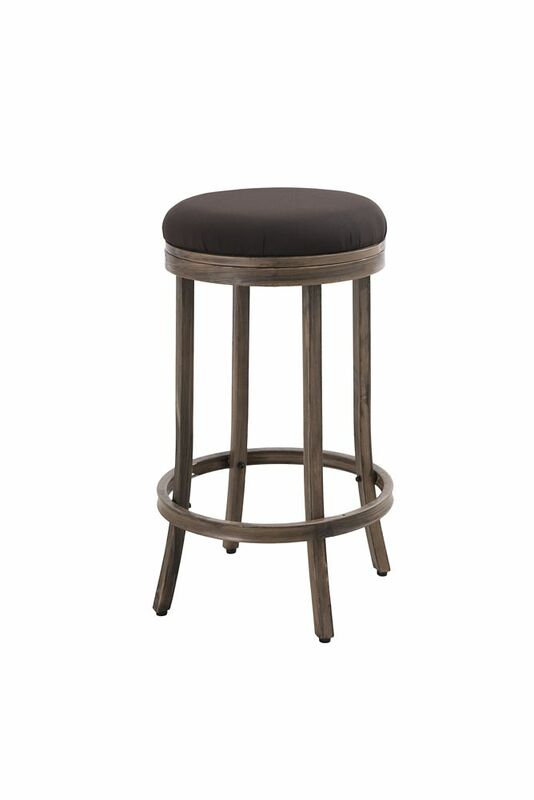 Was just looking for some outside stools to go around the bar area. These are built pretty solidly ... considering the price, it's a great product. I've got 4 of these at the bar and they are pretty comfortable. Assembly was a little time consuming but very straight forward.